Hair coloring has always been in a rage, and the love for colored hair never seems to come to an end. 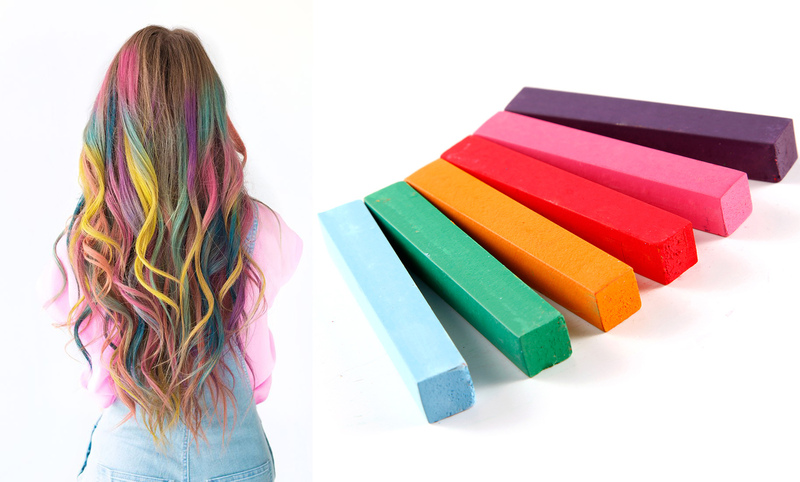 We all love to try the colors on our hair and make it look trendy and fashionable. However, there are ones who would not want to take a chance with the shade of their hair and can opt for temporary hair colors that last from a single wash to about 6 weeks. The various tools like gel, spray or cream that are available in all shades to add color to your hair for a short time. Apart from the color used the texture, length, and health of the hair also contributes to the fact to how long the color will stay. Temporary hair colors are widely used since it doesn’t enter the hair cortex or cause any stain on hair. It simply means there wont be any permanent change to your hair, but it starts to fade after one wash.
How does temporary hair color work? It is applied only on the hair shaft which is just like a coating on the outer surface of the hair which is temporary. While using this hair color, you didn’t need a developer. It even starts to fad after one or two washes depending on how porous your hair are. Natural look: The temporary hair color just adds to the natural color of hair without bleaching the hair. Easy to use: The washable hair color is easy and ready to use the product and does not need a developer. It can be directly applied straight to the hair without an applicator. It helps to maintain hair quality: The temporary hair colors are free from ammonia and do not affect or fade the natural hair color or texture. 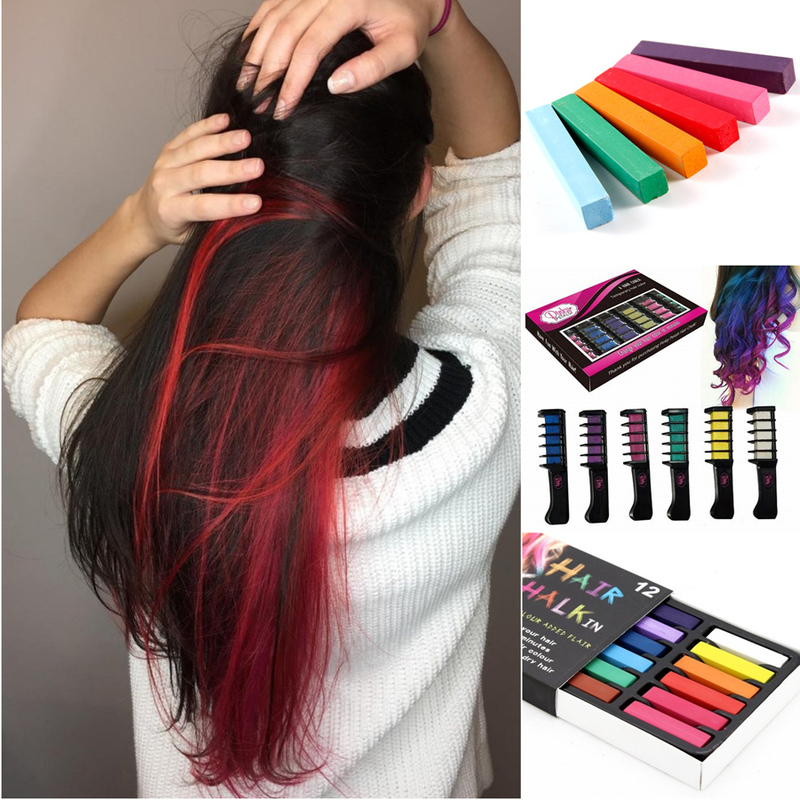 Good for experimenting: If you are fond of hair colors and want to experiment with your hair and can change the hair color over time and try the various available shades and styles. Makes your hair appear thick: The best part of washable hair colors is that they add an extra layer of color to the hair and thus increase the overall volume of the hair. Needs to be applied often: The best part of temporary hair color is that fade away quickly, and this is the biggest drawback of these colors also. They need to be applied very often. Damage the hair: The colors are often used, and this reduces the natural texture and color of the hair over time. Not apt for grey hair: Grey hair needs more attention and effective coloring that lasts for long duration. Temporary hair colors are not advisable for grey hair. Not apt for dark hair also: The ones who have naturally dark hair even they are not advised temporary hair color as it will be just a waste then. Even if you are planning a lighter tone in your hair, then even that will prove to have a damaging effect on your hair. 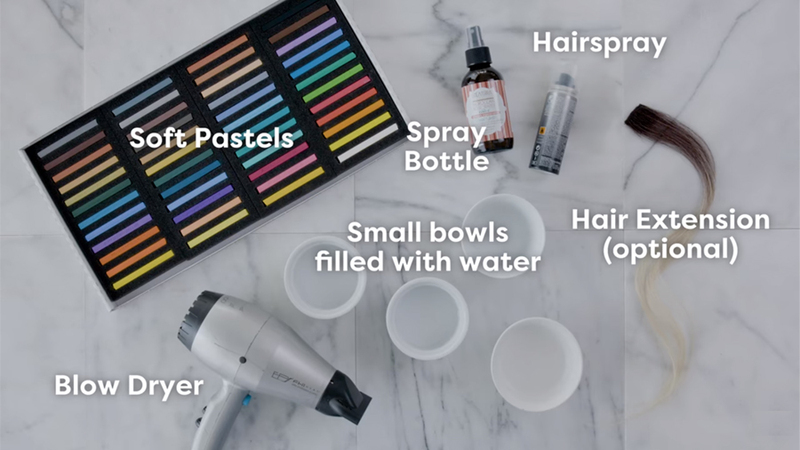 Irrespective of the temporary hair dye, temporary hair colour spray, or any other tool that you will be using to colour your hair your hair needs to be cared for to make the colour stay and get the most of it. Deep conditioning:Use a deep conditioner on the hair three days before application of the color and then once after a week of the application of the color. Coloring will cause the hair to go brittle and lose the elasticity that results in breakage. Deep conditioning acts in keeping the hair soft and lively. 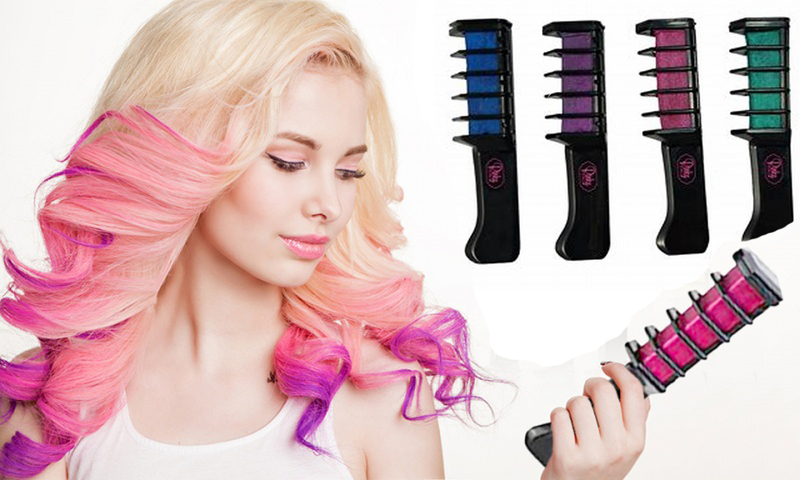 Frequent application: Frequent application of temporary hair dyes or color can leave the hair stained and cause them, to tangle and appear dull and lifeless. Use good quality low in chemical shampoo, conditioner, and serum to detangle the hair and maintain its quality. The shampoos that are explicitly meant for coloured hair should be used to maintain the durability of the color. Apply the right way: It is the biggest fashion myth that the longer you keep the color, the more it will last. Keeping semi-temporary hair color or any hair color changing agent for long can cause severe damage to the hair that is usually irreparable and irreversible damage. Apply the color ion the way it has been told in the package instructions. The fact that should be borne in mind is that when changing the color it is advisable to visit the salon and take professional help as you are playing and experimenting with the natural hair color. It affects the composition of the hair in one or many ways, so visiting the salon to get the desired result and shade is always advisable.